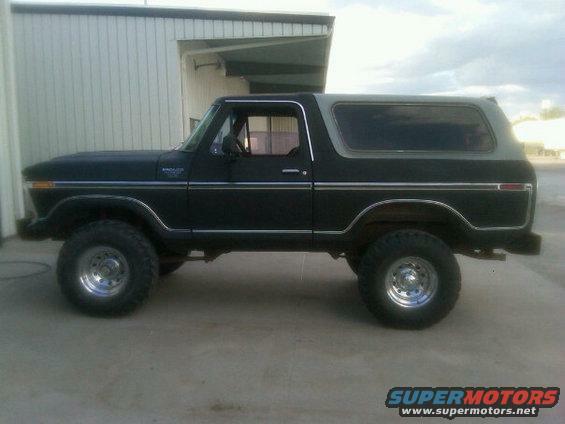 i learned today that there are only 4 lifted broncos in lincoln... that ive seen or heard of and i own two of them :) lol anyone else in lincoln wanna meet up sometime!? lol let me know when u have any spare time and ill make the hike up there lol. know any good places to mess around ? I will give you a text when I got some time how bout bro? Sound's like a plan, one of these days... (Hopefully tomorrow) I'll check out Plattesmouth/beaver Lake for some mudding. Yeah, the dozer bit would be a pain lmao. hey thanks for coming down and giving me moral support on the ball joints... lol let me know when ya get some free time well go play. No prob bro, I felt like a dumbass not knowing what to do... But hey, I cleaned the parts up purty and the jobs done now haha! 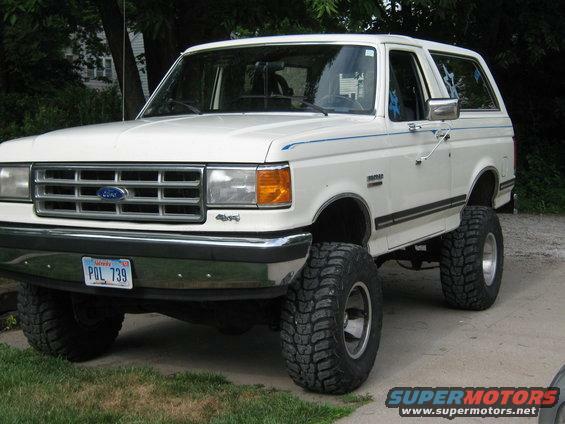 Northeast Nebraska, currently working on a 1986 bronco XLT trying to make a 5.o HO out of a mustang work. its a mess but i see the light at the end of the tunnel. anyone from lincoln feel free to say hey! Maybe you should sand the top down and repaint. I think it would make your 78 look even better. I feel lonely now. I live in Big Springs. About 20 miles west of Ogallala! You'll have better luck in another state lol!